Don't worry, you can still get your Packers playoff tickets. 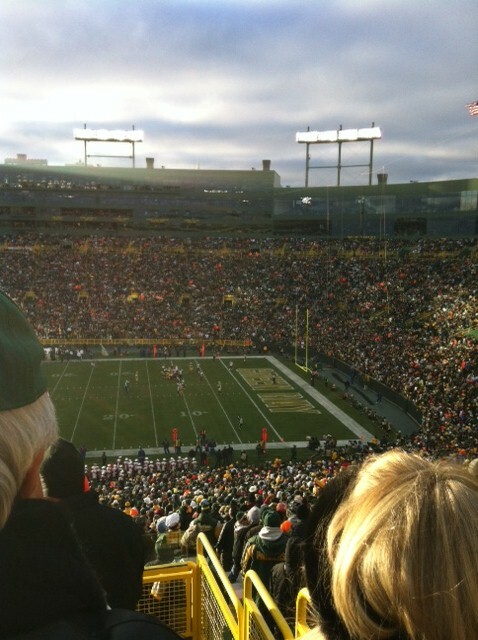 Ticket King Wisconsin has Packers playoff tickets for all Packer playoff games at Lambeau Field. We already know that the Packers will host the divisional playoff game at Lambeau Field the weekend of Saturday, January 13th. If the Packers win this weekend at Kansas City, they will secure home field advantage for the entire playoff run. So, if the Packers win the divisional playoff game, too, the NFC Championship game will be held at Lambeau Field. Can you imagine another NFC Championship game at Lambeau Field?! Hopefully it will be warmer than the last one. The dates and times are not set in stone for the Packers playoffs games. They will be determined closer to the actual date. Any tickets that you purchase for games that are not played will be fully refunded. Go Pack Go!